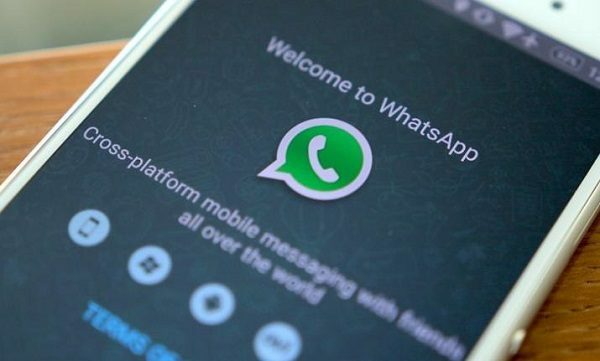 WhatsApp is one of the most popular and preferred platforms for communication at the present time. But there’s some bad news for Windows Phone and BlackBerry users, as they won’t be able to use WhatsApp after 31st December, 2017, as per the company’s statement in a blogpost. Yes, you read it right! The Facebook-owned app will stop functioning on Windows Phone 8.0, Blackberry 10 and Blackberry OS; however, Windows 8.1 version and higher will be supported. 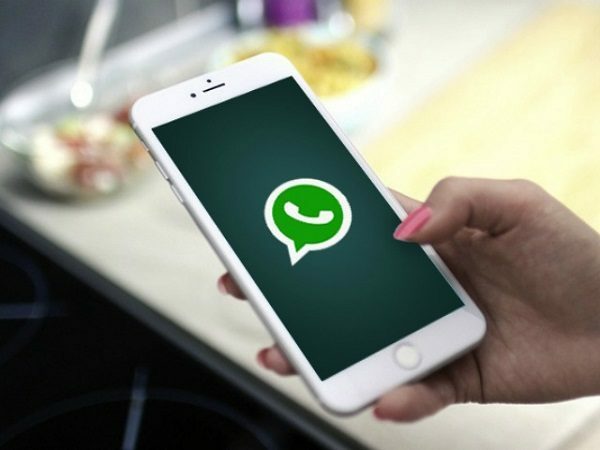 The company makes it clear that the support for these platforms would be ceased and several features might stop working any time because WhatsApp will not actively develop for the above mentioned platforms. At the same time, WhatsApp stated that it will support Nokia S40 till 31st December 2018 whereas Android 2.3.7 and older will be supported till 1st February, 2020. As of now, users don’t have any option of transferring chat history between platforms and it simply implies that if you have upgraded to a new platform, your chat history will be lost. Nevertheless, there’s an option of sending chat history to email.